Summertime, and we cannot seem to get enough of Rose. It is a refreshing alternative to white and pairs similarly with food. The red fruit from the grape skins (used to make red wine) lend versatility to Rose. Here is our picks of some of the best Roses and whites from California for al fresco sipping with or without food nibbles whether at the beach or in the city this summer. Summer is a time to enjoy SLO wines, those from San Luis Obispo in the Paso Robles area of California, home to some 300 wineries. Clesi Malvasi Bianca is a well-priced everyday wine. Clesi is growing this grape which is usually found in Croatian or Italian wines. This light to medium-bodied wine has tropical notes with a dry finish and pairs well with summer Bar-B-Que. The 2014 vintage, which flourished due to Indian summer weather patterns, retails at $20. This Chardonnay is sustainably farmed in the Santa Lucia Mountains on the western edge of Paso Robles’ acclaimed Adelaida district. The unusual microclimate is cooler than the rest of Paso. This single-vineyard Chardonnay exhibits fruit and mineral qualities as well as a supple creamy character. Retails at $28. Brooklyn based Celebrity tattoo artist Scott Campbell – his clients include Sting, Kanye West and Marc Jacobs –partnered with winemaker Clay Brock on the central coast of CA, to produce a crisp and balanced Rose. It boasts the aroma of sweet white peaches yet has a dry and tangy taste of green apple, tangerine and strawberry. This dry Rose, a blend of Grenache, Pinot Noir, Cabernet Franc and Sangiovese, is a fave of Cameron Diaz and Jennifer Aniston. Try decoding the label, where Campbell incorporates symbols to form a coded message to his wife, actor, writer, director Lake Bell. For $15.99 a bottle, you not only get this refreshing pink Provencal style Rose but a piece of Campbell’s art as well with the same infinite subtleties as the Saved wine. This new wine, the 2015 vintage, was launched this spring by Crimson Wine Group. 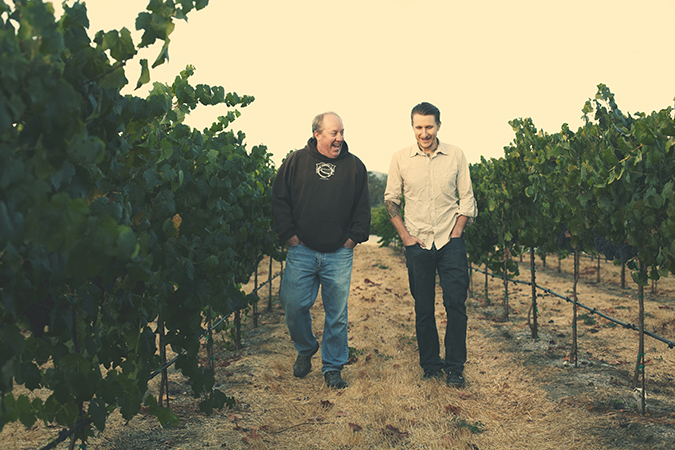 The winemaker, Fintan du Fresne, is a veteran of the Central Coast, California’s Paso Robles region. He’s kept true to the Southern France style blend of Grenache, Mourvedre and Vermentino grapes. Taste the citrus, strawberry and melon flavors. There’s also wild herb and floral notes. Like a fine dry white wine, this crisp and complex Rose pairs well with a variety of foods from spicy ethnic to organic farm to table. Enjoy now. Retail price is $22. 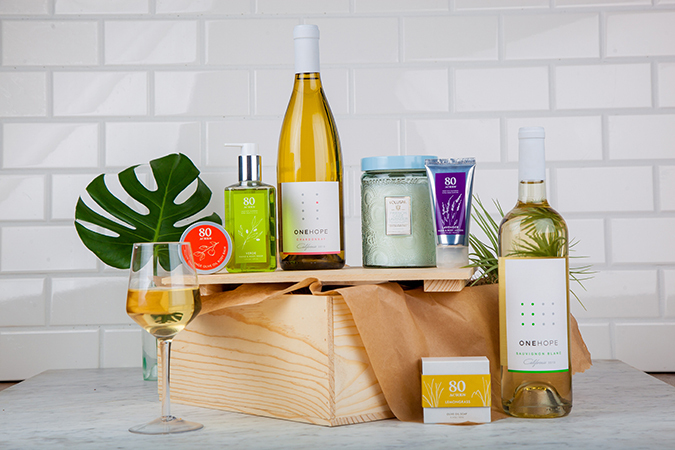 ONEHOPE makes a perfect affordable and refreshing Napa Rose with a hint of candied watermelon, sandalwood and raspberry sorbet. Each bottle sold of this new wine, a collaboration with Robert Mondavi Jr., educates 50 women on the risk and symptoms of ovarian cancer. Retails at $18.99. To read the published article in New York Lifestyles Magazine, click here or go to http://newyorklifestylesmagazine.com/articles/2016/07/wines.html.